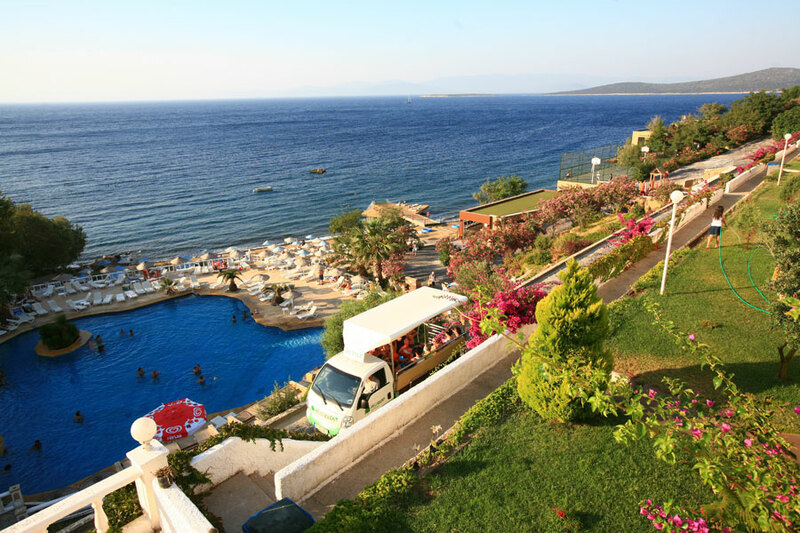 You will be transferred from Bodrum airport or Bodrum bus station to your hotel. On arrival, we will check you into the hotel where your accommodation has been reserved for the night. 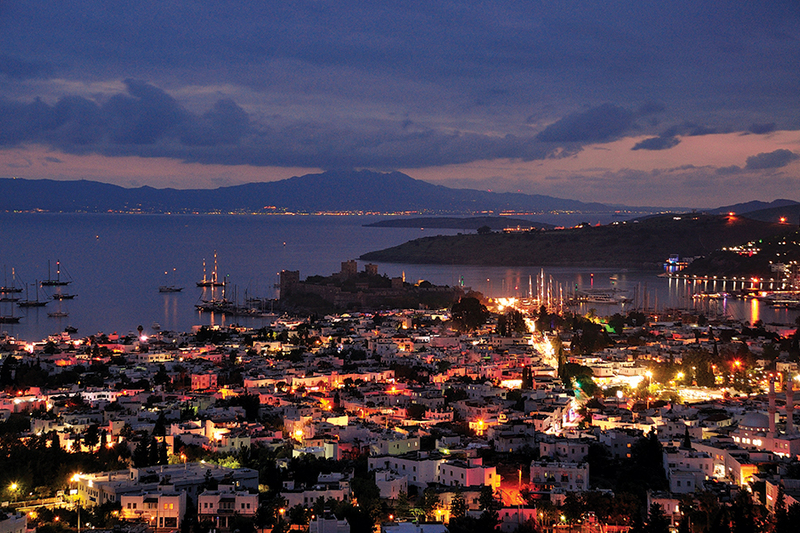 You will be given your room key and the rest of the day is yours to enjoy and explore Bodrum. Hamam, which is the word for the Turkish bath – surely, an unforgettable part of your holiday and the massage is the best part. On the marble slab the guest will be a soaked from head to toe, then expertly scrubbed loosing all of your dead cells and dry skin, relax again and drift away as you are covered with soapy bubbles while the masseur straightens out all those knots and tense bits. All you have to do then is to wash your hair and put on loads of sun cream before emerging onto the day. 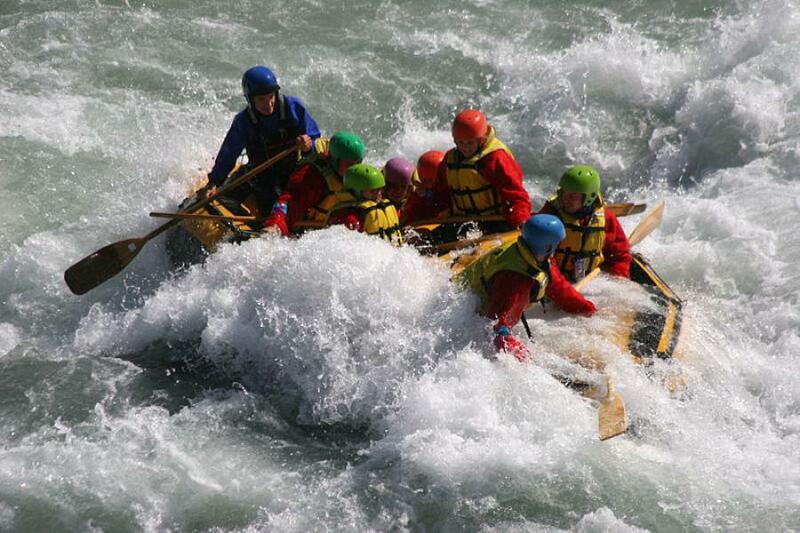 The most refreshing experience available. Dalyan is a very popular small town not spoiled by buildings. The wonderful 7 kilometer sandy Iztuzu Beach, which is accessible by a 45 minutes boat trip, is one of the last nesting areas for the Caretta caretta, Sea Turtles. Between May and September, the female turtles come to the beach to lay their eggs, to keep check on them from time to time and finally to take their babies to the sea. Caunos, the ancient city near modern Dalyan, was founded around the 9th century BC. 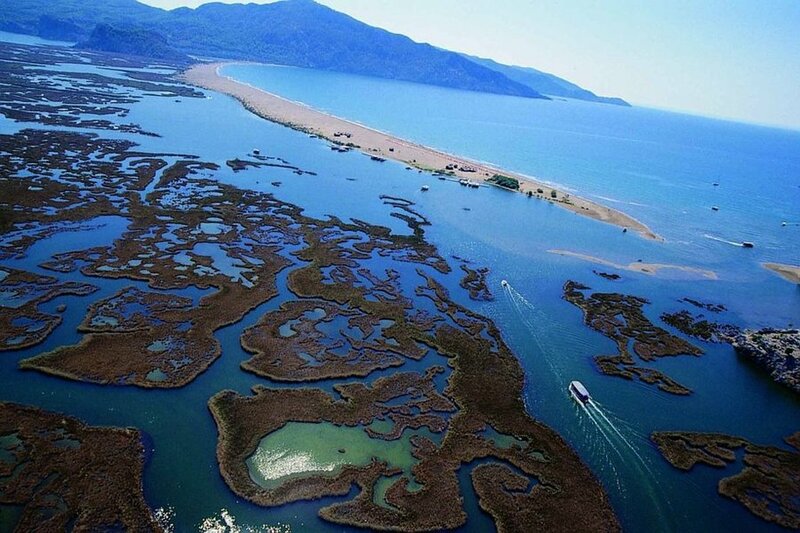 Once it was a Mediterranean city port, but over the centuries, the silt from the Dalyan River choked the harbor and today the town lies several kilometers from the sea. Caunos is famous for its rock-cut tombs. These were graves for the kings and important people of the city. Since the Pagan people of the area believed in resurrection, they put lots of food, money, jewellery and other valuable items in holes at the entrance of the tombs, but because of grave robbers, nothing is now left today. After breakfast in the hotel you will depart for our guided tour of Ephesus – one of the seven ancient wonders of the world. These are only a few words that may describe Ephesus. However, no one could adequately describe Ephesus with words; one has to see Ephesus to appreciate it. 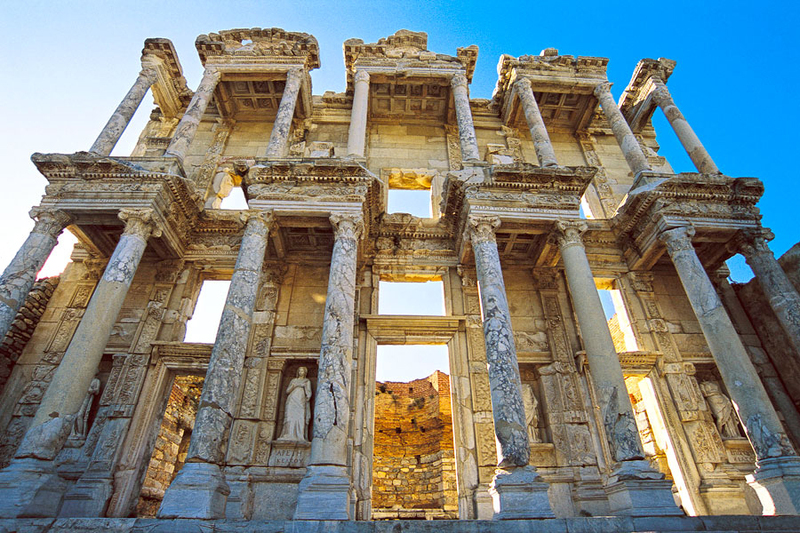 A visit to Ephesus, one of the largest and best-preserved ancient cities in the world, is necessary for those who are interested in archaeology and culture. Ephesus is 185 kilometers away from Bodrum. An approximately three hours journey through the cotton fields will bring you to this unique ancient site.. 07:00 Departure for Ephesus. 08:30am Stop for an open-buffet breakfast with homemade marmalades, eggs and cheese from the village and the view of beautiful Lake Bata. 11:00am Visit the house of Virgin Mary and the ruins of the ancient city of Ephesus. 2:00pm have a very tasty lunch at the best restaurant of the area. 4:00pm leave for Bodrum. 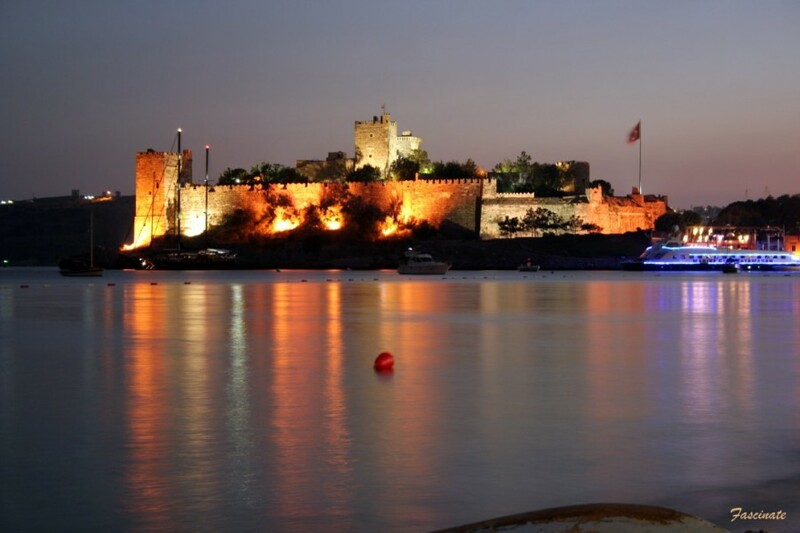 If this is your first time in Turkey and you have never experienced a Turkish Night, we strongly recommend you go to one! Belly Dancers, Turkish folkdance, Turkish food and wine, a lot of music and dancing. The program usually starts at 20:30 and goes on until midnight. Turks really know how to have fun all together. Great Turkish style entertainment for everyone. Join us for an evening of eastern promise; sample the local cuisine, local meze and drinks. You will be amazed the folk dances from all over the country and be entranced by the belly dancers in addition traditional Turkish hospitality.